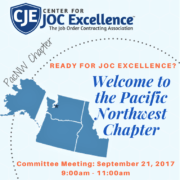 You are here: Home / JOC News / Frontpage Article / Texas Chapter Meeting – Register Today! 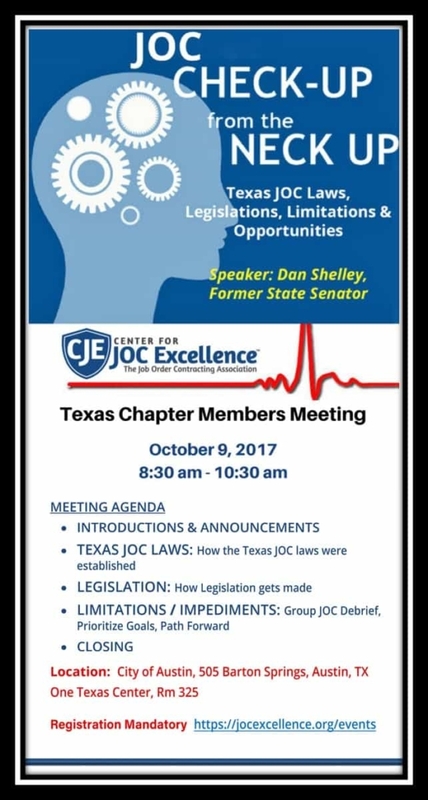 Texas Chapter Meeting – Register Today! https://jocexcellence.org/wp-content/uploads/2017/09/TX-JOC-Checkup.jpg 1201 642 brad https://jocexcellence.org/wp-content/uploads/2017/04/CJE-logo-1-300x76.png brad2017-09-19 09:57:162017-09-19 09:57:48Texas Chapter Meeting - Register Today! 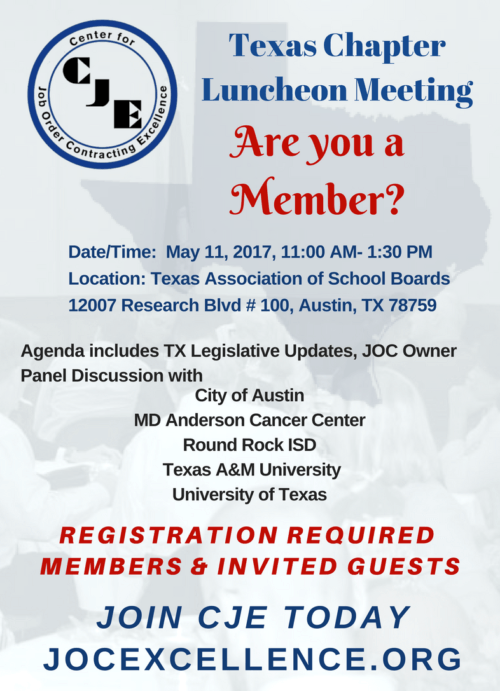 Are You a Member of the Texas Chapter? Reminder: 9-12-17 Quarterly Members Call OAC Update: Welcome Delois Moore from Kansas City!